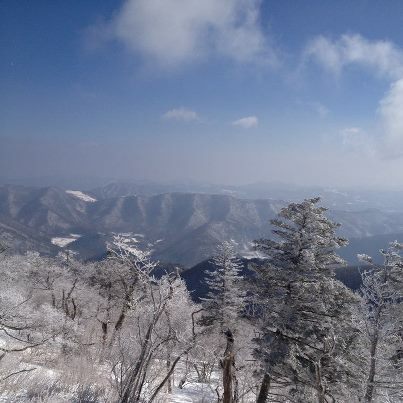 The story of Korea is a fascinating, thousands of year old history. Today Korea is a country divided at the 38th parallel, the demarcation decided in the truce fire that ended the Korean War (1950 – 1953). 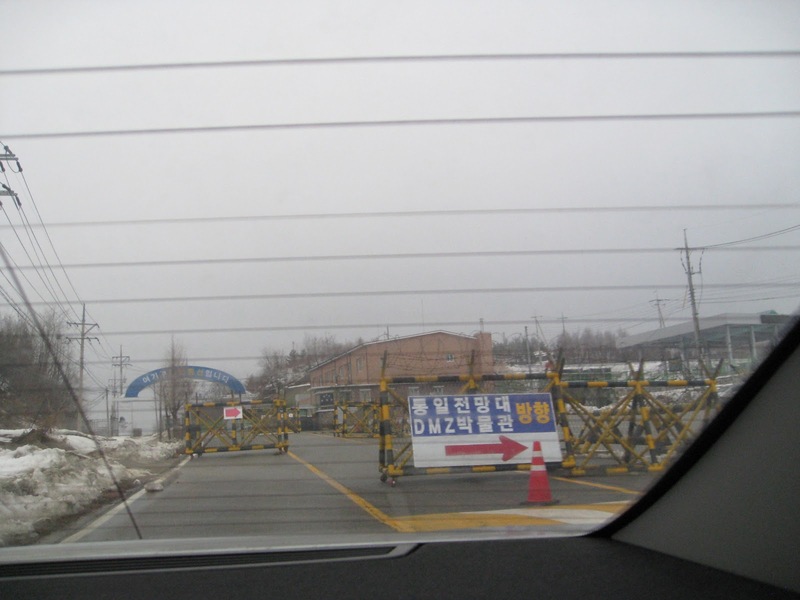 Families are separated by this Demilitarized Zone (DMZ) and are not able to communicate or even determine the welfare of their parents, brothers, sisters, cousins and friends. It is with great sadness that older Koreans speak of this war. The Korean War (25 June 1950 – 27 July 1953) was a war between the Republic of Korea (South Korea), supported by the United Nations, and the Democratic People's Republic of Korea (North Korea), supported by the People's Republic of China. It was primarily the result of the political division of Korea by an agreement of the victorious Allies at the conclusion of the Pacific War at the end of World War II. The Korean Peninsula was ruled by the Empire of Japan from 1910 until the end of World War II. Following the surrender of the Empire of Japan in September 1945, American administrators divided the peninsula along the 38th parallel, with U.S. military forces occupying the southern half and Soviet military forces occupying the northern half. The failure to hold free elections throughout the Korean Peninsula in 1948 deepened the division between the two sides; the North established a communist government, while the South established a nominally democratic government. The 38th parallel increasingly became a political border between the two Korean states. Although reunification negotiations continued in the months preceding the war, tension intensified. Cross-border skirmishes and raids at the 38th Parallel persisted. The situation escalated into open warfare when North Korean forces invaded South Korea on 25 June 1950. In 1950, the Soviet Union boycotted the United Nations Security Council, in protest at representation of China by the Kuomintang/Republic of China government, which had taken refuge in Taiwan following defeat in the Chinese Civil War. In the absence of a dissenting voice from the Soviet Union, who could have vetoed it, the United States and other countries passed a Security Council resolution authorizing military intervention in Korea. The United States of America provided 88% of the 341,000 international soldiers which aided South Korean forces in repelling the invasion, with twenty other countries of the United Nations offering assistance. Suffering severe casualties, within two months the defenders were pushed back to a small area in the south of the Korean Peninsula, known as the Pusan perimeter. A rapid U.N. counter-offensive then drove the North Koreans past the 38th Parallel and almost to the Yalu River, when the People's Republic of China (PRC) entered the war on the side of North Korea. Chinese intervention forced the Southern-allied forces to retreat behind the 38th Parallel. While not directly committing forces to the conflict, the Soviet Union provided material aid to both the North Korean and Chinese armies. The fighting ended on 27 July 1953, when the armistice agreement was signed. The agreement restored the border between the Koreas near the 38th Parallel and created the Korean Demilitarized Zone (DMZ), a 2.5-mile (4.0 km)-wide fortified buffer zone between the two Korean nations. Minor incidents continue to the present day. My father was one of the 88% of international soldiers who fought in Korea for the freedom of millions of South Koreans. Dad never spoke about the war, and although he earned a purple heart and numerous honors, we did not know any details of these awards. 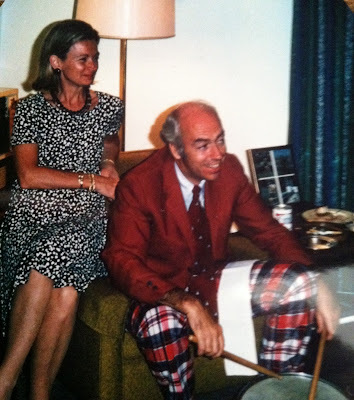 My father passed away in 2001, I miss his humor, wisdom and sense of irony every day. To see his granddaughter competing in Korea would have made him so proud, I believe he was with us. In memory of my Father Major James J. Hughes Jr. USMC Korea. 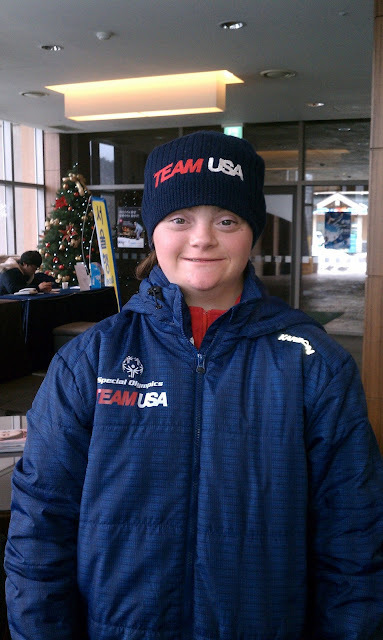 Thanks to his bravery and the heroism of thousands of American soldiers, we are here today celebrating the accomplishments of not only his granddaughter, but thousands of athlete and their families, from around the world. I'm sure when he was living, and fighting, in these mountains, he had no idea of the future of Korea. We have been honored to have been here and are very proud to be Americans. Top on our list was to visit the DMZ and honor our father. 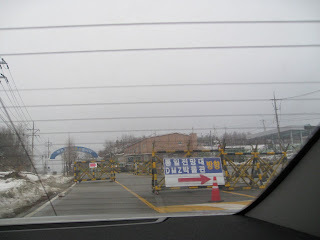 We passed through security checkpoints, armed by young Korean soldiers (there is a 21 month mandatory service requirement beginning at age 18). Our IDs were reviewed and car checked out, but we were allowed to pass without much hassle. As we drove further and further north (we were as far east as possible, along the East Sea) the weather became bitterly cold and windy. We reached the observatory after a stop at the DMZ museum, where we could go no further. At that point, we were 4 ½ miles from the actual 2 ½ mile wide massive barbed wire fences, barricades and soldiers. 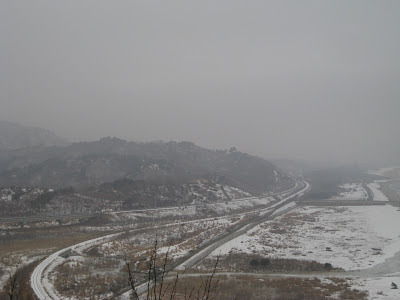 We gazed to the desolate north and could see one of the many pre-38th parallel fences and the guarding soldiers. In the eeriness of the scene I felt my Dad and sensed his pride in his family and his granddaughter. I miss my Dad every day of my life. Our friend Jay is a student at Purdue, but has taken two years off to fulfill his military obligation. On the second day of Alex's races Jay and his family came to watch. I asked Jay and his parents (he was our translator also) about North Korea and their recent nuclear capabilities. Jay told us that the military (there are also US and UN troops in Korea) is constantly on alert. They do not trust the new leader Korean President Kim Jong Un and fear he will be worse than his predecessor father. Recently he has declared martial law in anticipation of the country's third nuclear test, which is reportedly to be conducted before the middle of February, and will coincidentally occur on his late father's birthday. I was also curious about the feelings of South Koreans towards Americans in relation to the Korean War. 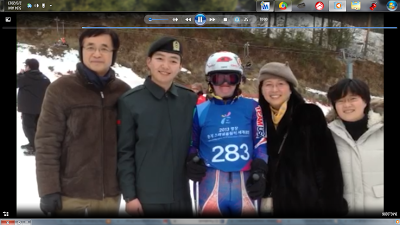 Jay and his family explained the South Koreans are embarrassed about not defending themselves but are forever grateful to the US for assisting in their freedom. Jay shared with his family about my father and from that second on we were not allowed to pay for our food. We also received a gift of warm (and much needed) ski socks. The explanation, “we will always owe you a debt of gratitude”. And this I would not have known or felt if it was not for my amazing daughter. We miss you Dad. I am still dazed by the whole thing. It was meant to be! I loved this post. The picture of Alex is darling. I also loved how you shared about your father and his service in Korea. What a full circle has been completed with Alex skiing in Korea. Isn't it crazy..the older I get the more circles I complete. Thanks for the kind words.